LIHU‘E, KAUA‘I — The Department of Land and Natural Resources, Division of Forestry and Wildlife will hold an information meeting to gather public comments on a proposal to institute a trial archery (bow and arrow) hunting program for feral pigs in the Nounou Mountain Forest Reserve on Kaua‘i. The meeting will be held on Friday, February 9, 2018 from 5:30 to 7 p.m. at the Kapa‘a Middle School Cafeteria located at 4867 Olohena Road in Kapa‘a. Nounou Mountain is currently closed to hunting. The proposal for the trial hunt is to determine the effectiveness of archery hunting in reducing the number of pigs on the mountain. 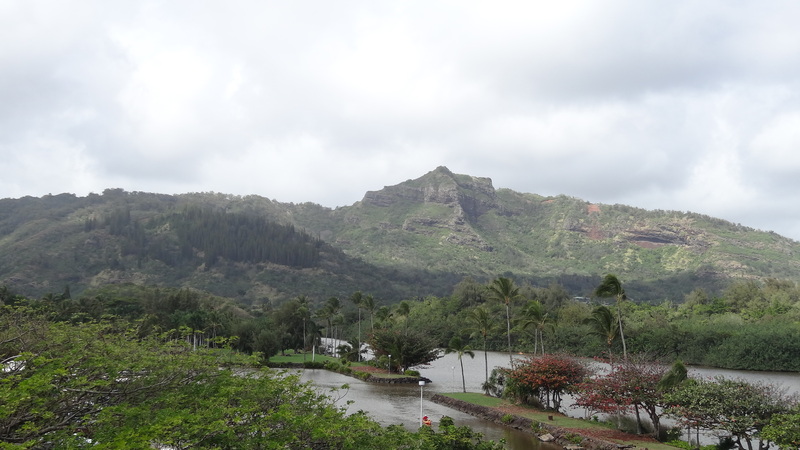 Nounou Mountain, also known as “Sleeping Giant” Mountain is located in Wailua, which is west of Wailua houselots, east of Wailua Homestead and north of the Wailua river. The mountain is relatively small, encompassing 722 acres in size. It is a popular hiking area.